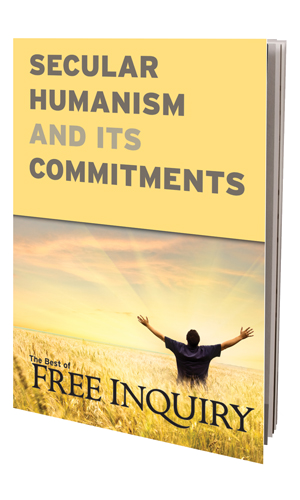 Robert Green Ingersoll (1833-1899) has been called “the most remarkable American most people never heard of,” a situation this book hopes to improve. At its core is a 13,000-word biographical appreciation of Ingersoll by Tom Flynn. 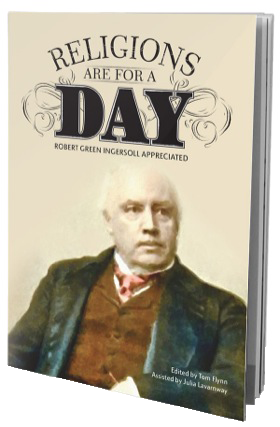 Never before published at full length, the appreciation chronicles Ingersoll’s life and accomplishments as well as the precursors of his principal ideas, and examines some reasons why “the Great Agnostic,” a household name during America’s Gilded Age, dropped so precipitously from the national consciousness. 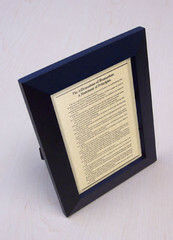 Completing this collection are texts drawn from the Robert Green Ingersoll Birthplace Museum and the Freethought Trail, a celebration of radical reform sites within ninety miles of Ingersoll’s birthplace in Dresden, New York. Special emphasis is given to historical mysteries that staff and volunteers connected with the Ingersoll Museum have solved (Who carved a heroic bust of Ingersoll when he was only 40 years old and not yet a national figure?) and those they have yet to solve (How did the agnostic Ingersoll obtain a Masonic Templar sword given only to persons who swear belief in Christ? Where was the forgotten lecture hall where both Ingersoll and blasphemous ex-preacher Charles B. Reynolds spoke?) This is a book for everyone who appreciates the wisdom, honesty, and soaring lyricism of Ingersoll. Tom Flynn is editor of Free Inquiry magazine and The New Encyclopedia of Unbelief, director of the Robert Green Ingersoll Birthplace Museum, and cofounder (with historian Sally Roesch Wagner) of the Freethought Trail. 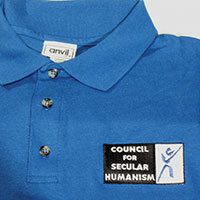 Julia Lavarnway is assistant editor of Free Inquiry magazine and managing editor of Skeptical Inquirer magazine.